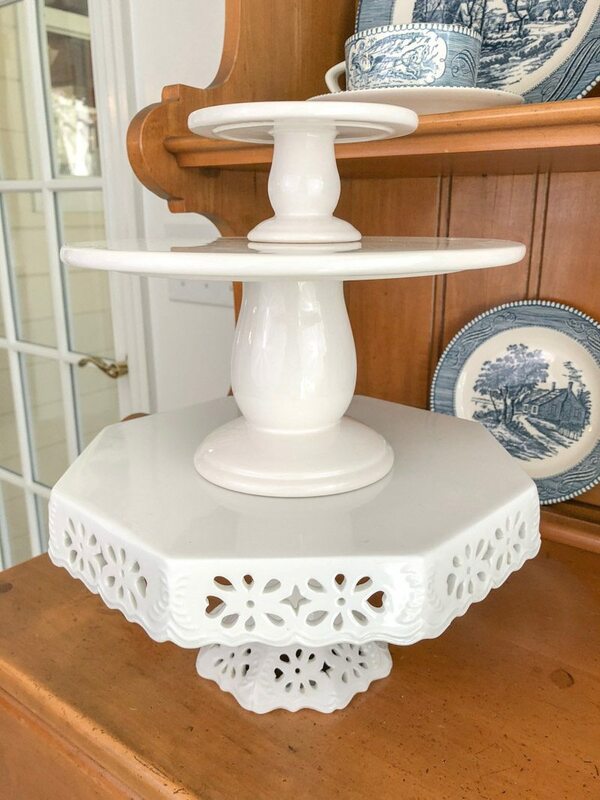 Styling tiered trays are the topic of this post. But what is a tiered tray? They are trays that are stacked on top of one another and decorated to fit a holiday, theme or to fit a function of your home. 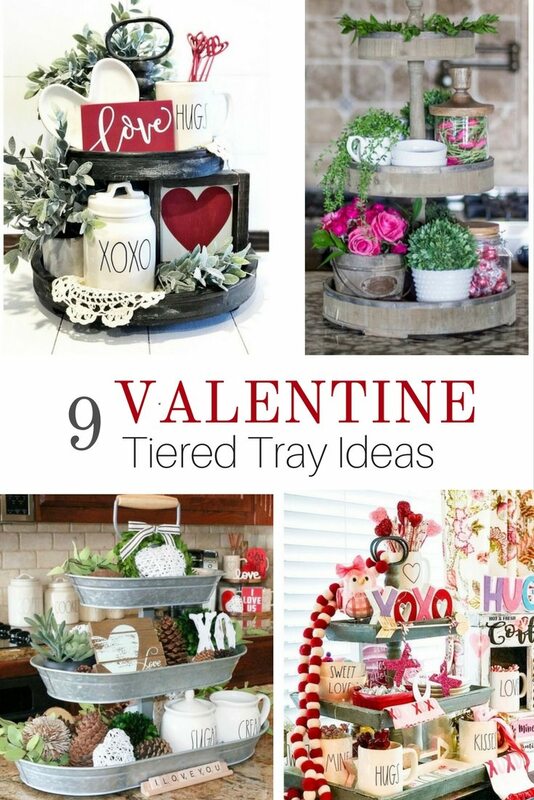 Follow along as we show you how to style a tiered tray for Valentine’s Day. Styling tiered trays have become the rage! 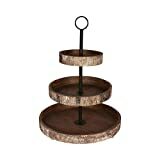 We had no idea how popular they were until we decided to do a round-up of tiered trays for Christmas. 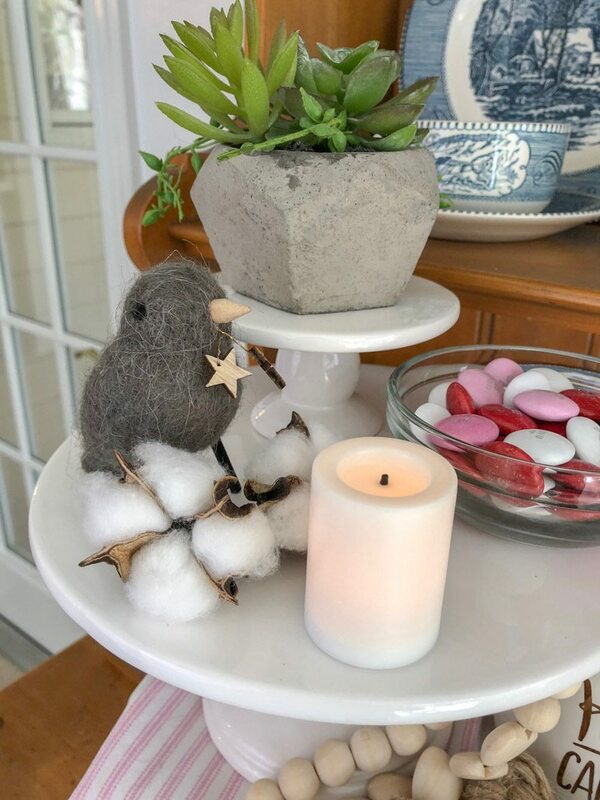 Within two days that post, Jolly Inspiration to Styling Tiered Trays for Happy Holidays, took second place as the most visited post on our website. It was obvious that you all loved this so we decided to create one of our own and give some tips on how you can do it too. Start with selecting your trays. 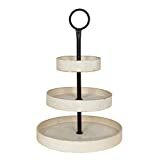 There are tiered trays that you can purchase or you can be creative and stack different size cake stands like we did. I already had the one for the bottom and I found the other two in the dollar section at Target. My go-to advice on starting any project is, to begin with finding inspiration and my favorite place for that is Pinterest. 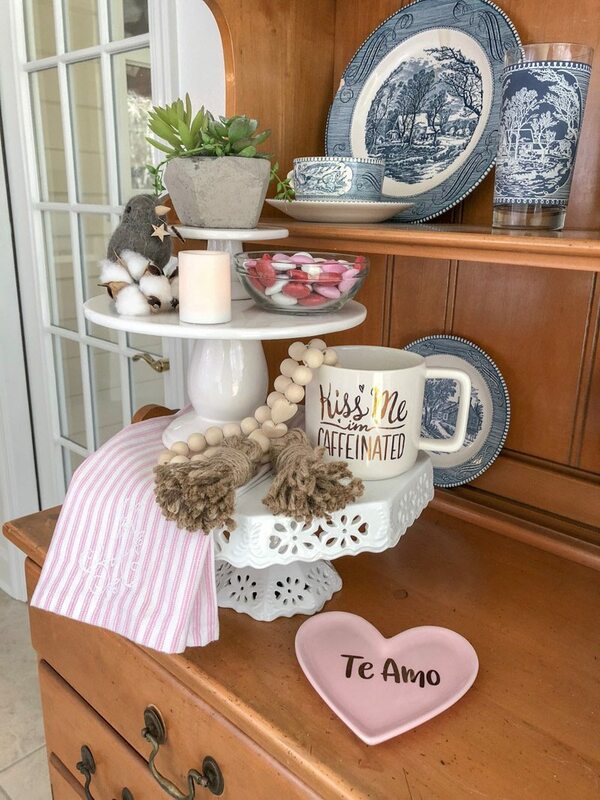 Hop on over to Pinterest and search tiered trays or styling tiered trays and begin gathering ideas on what to put on your trays. Now it is time to decide what to put on your tiered tray. 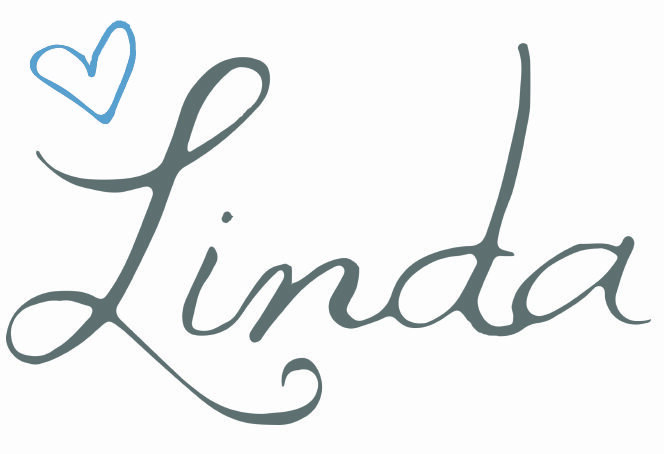 Begin with selecting your theme and color scheme. Mine is Valentine’s Day so my colors revolve around pinks, red and white. Make sure you consider the height between each tray. Select accessories that will fit between the trays. And think about an assortment of pieces. 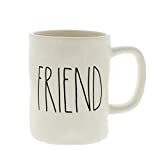 For example items with words on them like a coffee cups, figurines like birds, food, beads and so on. It all depends on if it is going to be functional or just for looks. Start with one level and create then work on the next level. Feel free to move things around and keep trying different positions until you find the harmony and balance of the tray you are looking for. To sum it all up here is a step by step guide on how to prepare and dress your tiered tray. 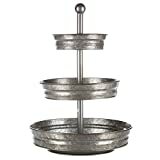 Purchase a tiered tray or use something you already have like cake stands. 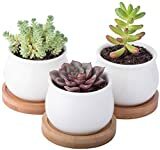 Purchase accessories that are a variety of items like cups, beads, plants, candy and more. Begin creating by placing items on the trays. Feel free to move stuff around and keep trying arrangements until you get the balance and harmony you want. Styling tiered trays are what I call a bundle of joy all in one small space. 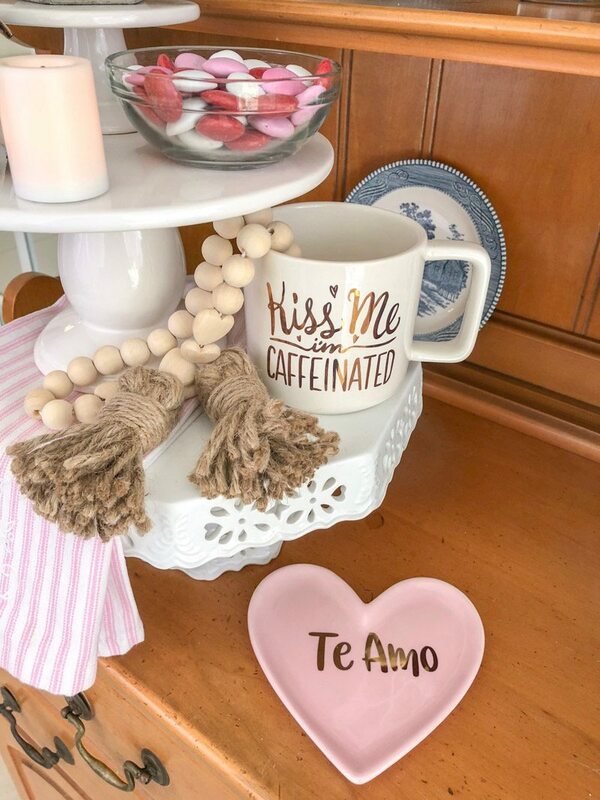 They are great to use as a coffee station, centerpiece on a table or a funtional piece for a party. 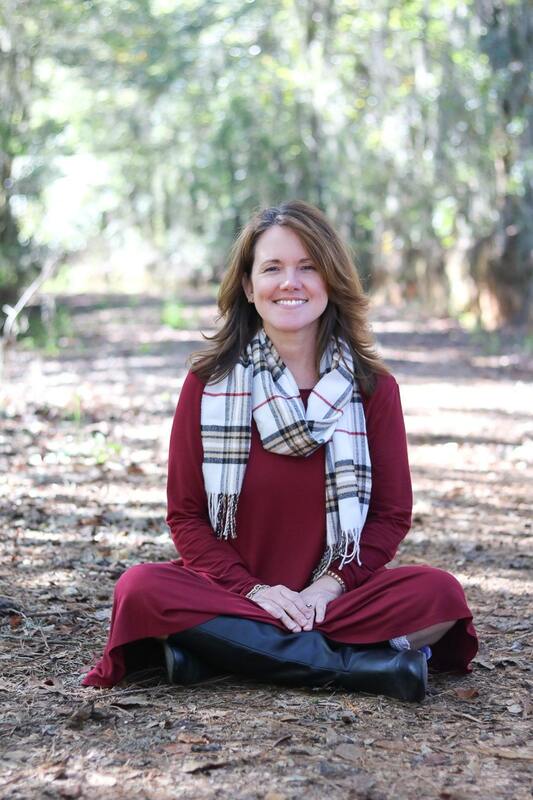 I hope this post has given you the inspiration to create your own tiered tray. I got my tiered tray in September and have loved styling it for every season! 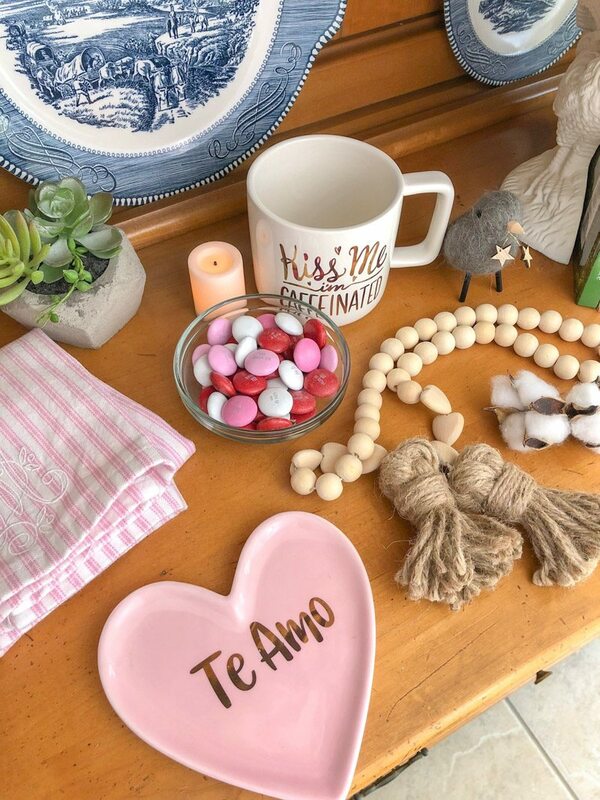 It is so much fun looking for items anytime I’m out shopping and, you’d be surprised how many items you already have hanging around the house that are just waiting to be featured on your tray! So pretty! I pinned this because I’m always trying unsuccessfully to do this! My sister has a giant one from Decor Steals that she has decorated to perfection. I love your Valentine one! Great tips too!